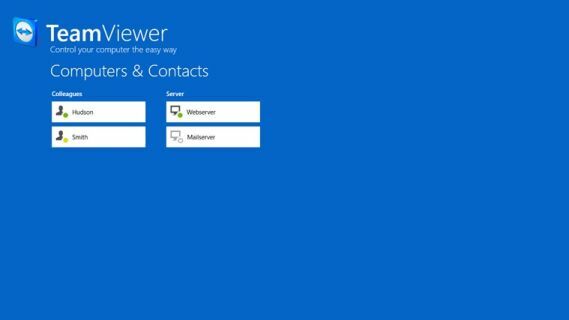 The all-in-one and cross platform remote control desktop application, TeamViewer, has also been made available to Windows 8 users, though in a beta mode. TeamViewer for Windows 8 comes with a few tweaks of its own, which we will cover later in the post. 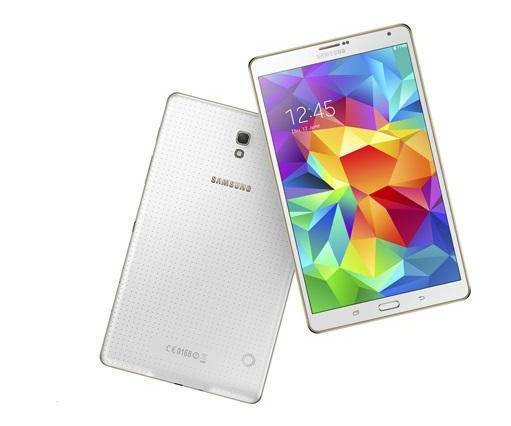 The widely known and recognized applications is being used by billions of people across various industry. 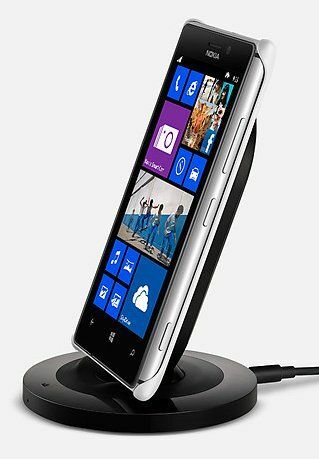 It facilitates you to access remote computer with ease and without any complex set-up process or configuration. Probably, this is the reason why TeamViewer is the best remote control and administration application. Though, largely used by corporate and tech support system providers, it has found a place of its own in household computer system. 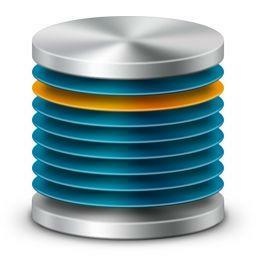 As a normal user, many people need help to solve basic Windows or Mac related errands. In such case, a geek friend of yours often comes to your rescue and helps solving Windows or system related problems through TeamViewer or its alternatives. 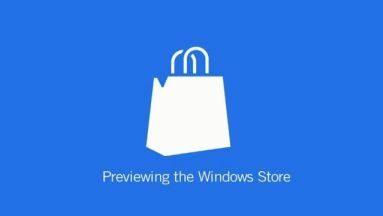 The artsy-craftsy team behind TeamViewer has released the beta version of the their extolled tool in Windows store. 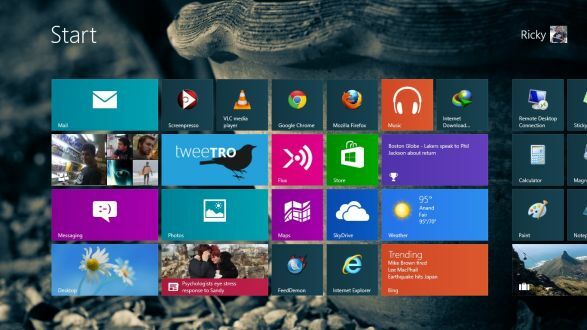 As you might be familiar that Windows 8 has finally hit the market and chances are there that you might be reading this article on machine with Windows 8 operating system. Well, whatever, Windows 8 has hit with a plenty of surprising features and is expected to break all the records of previous Windows in terms of sales. Ever since its final release, many well-known companies have come ahead to provide dedicated Windows 8 apps, and TeamViewer is not far behind. 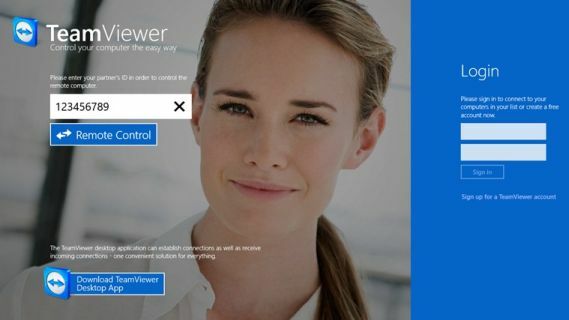 TeamViewer for Windows 8 allows you to perform remote control, desktop sharing, online meetings, web conferencing and file transfer between computers. This is a news of joy for those, whose lot of work depends on TeamViewer and have recently switched to Windows 8. How to Use TeamViewer ? Using the TeamViewer is not a tough task. You need not to be a tech expert to use it. Well, obviously, in order to use it, you need to download and install it on your system. When it runs, you are given an ID and Password by TeamViewer software. Any person, located in any part of the world can access your computer remotely, if he/she has the knowledge of your ID and Pass. The ID and Pass are entered into the required fields in the TeamViewer of the person, who wants to access your computer. TeamViewer setup the connection in seconds and the computer gets under control of person, located apart. And yes, if you want to access someone’s computer, just request him/her for the TeamViewer ID and Pass and enter them into your TeamViewer. You will get connected remotely. A plenty of features to list. The best that I like/use the most is Remote control of desktop. 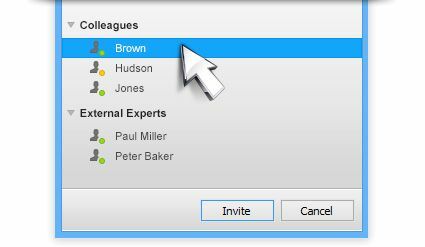 This feature is most useful for office needs as one may need to give a presentation to people, having not the same location with. The presentation work can be done easily by using TeamViewer. The new version even allows you to organize the meetings using Microsoft Outlook. 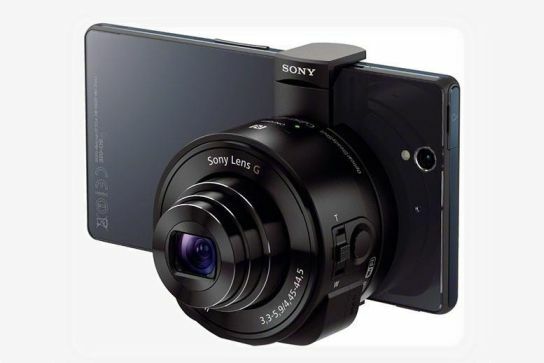 While having the remote control session, you can record all what’s happening. So you can hard copy of your session. Moreover, the sound and video, being getting played on the remote computer, can be accessed. 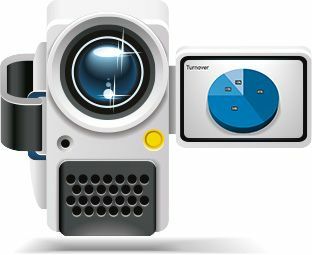 So whether your presentation involves some video/sound work, you can have a perfect time using TeamViewer. The other option will let you record online session, meetings including sound, VoIP and videos. Thus, you will have an entire session recorded for proof or reviewing purpose. You can send files with a single click and can also have a text chat with the person, sitting at the other location. The latest version of TeamViewer enables you to get the remote printing work done in your home office. The session handover feature lets one expert to hand over the session to another expert. It creates a virtual environment where multiple people can work together to resolve the issue. If it is necessary, one can handover entire session to the colleague or external experts. Apart from that read and write permissions could be set to restrict or grant access to different system settings. The latest version of TeamViewer i.e. TeamViewer supports Windows 8 as well. 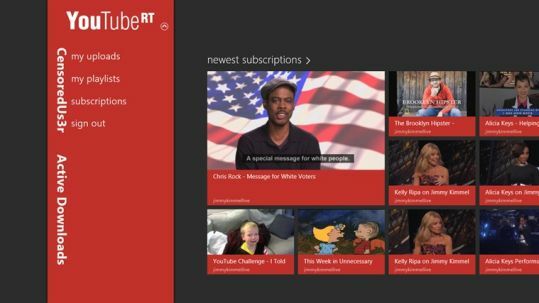 So Windows 8 users can get the best of TeamViewer on their computers. 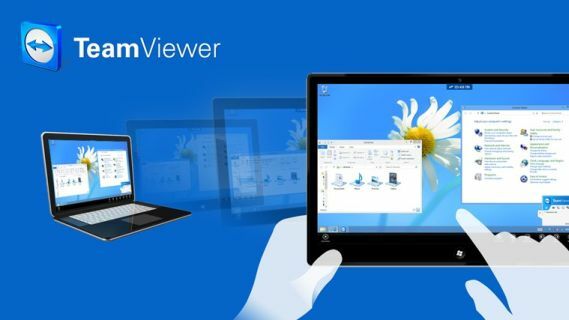 You can download the TeamViewer touch app for Windows 8 from the Windows app store, which enables you to enjoy all the features with your touch command. The beta version of TeamViewer 8 is also available for download from the official website. You can download it from here. TeamViewer is must have software for all computer users. Nobody knows, when you will be in need of it. So it’s better to download it now. So download it, use it and share your experience with us via the comment section below. Is it safe to share my Teamviewer ID with a less known friend ?